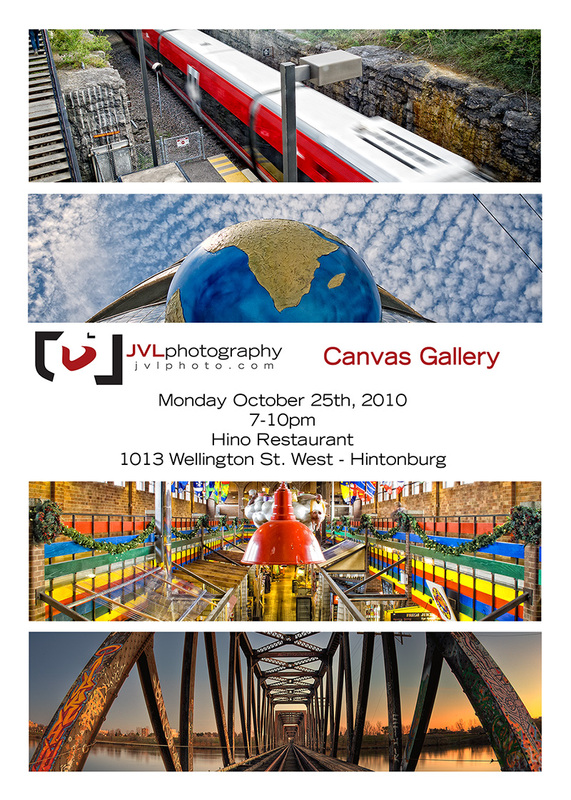 I’m going to put this simply: If you live in Ottawa, or specifically Hintonburg, come by Hino Restaurant on Monday October 25th. Doors open at 7pm, there’ll be a bit of food to much on, some prints I’ve made special with the boys and girls at Canvaspop. Posted on Friday, October 22nd, 2010 at 9:09 am. Filed under: Uncategorized Tags: Event, Hintonburg, Ottawa	RSS 2.0 feed.